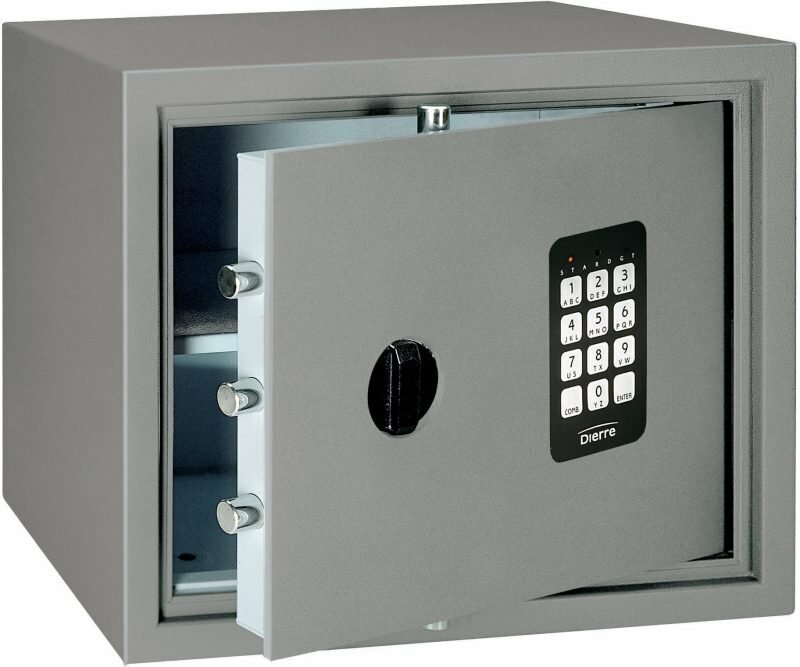 Our comprehensive range of home and business safes are in conformity with top quality products and meet your needs. 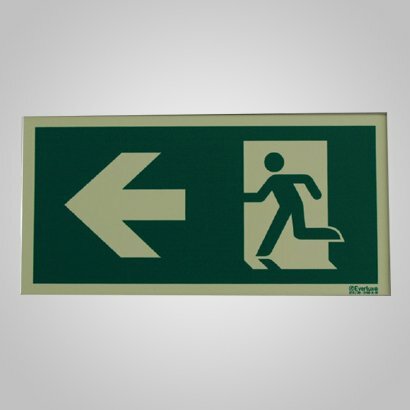 Emergency lighting and signage are essential to keeping order and enable safe and timely evacuation of the premises. 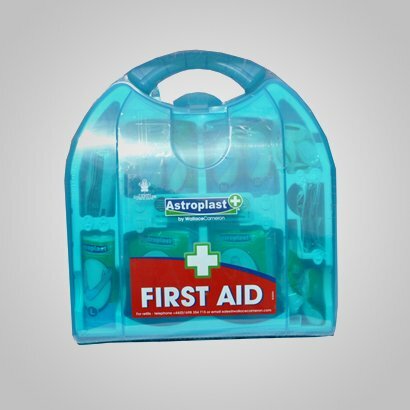 Having supplies gathered in a first aid kit ahead of time will help you handle an emergency at a moment's notice. 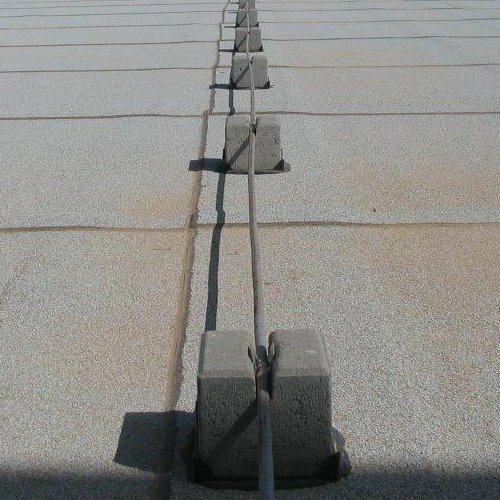 A lightning strike can cause extensive physical damage ranging from destroyed mechanical devices to personal injuries. 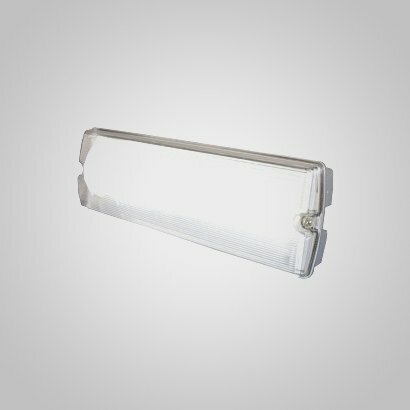 Safety signs include everything from informational alerts to warning signs, security signs, fire sign and more. 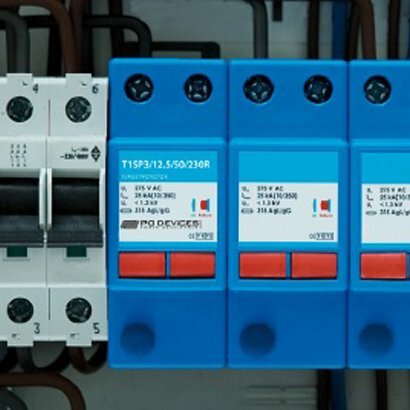 A surge protection system is a small investment that will help prevent damage in case of a power system burn out.